gMusic is the first native Google Music app for the iPhone. Get gMusic now. 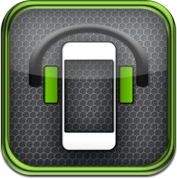 aMusic is the first native Amazon Cloud Player app for the iPhone. Get aMusic now. 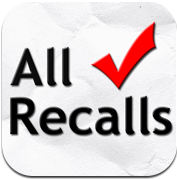 AllRecalls is the fastest way to search and find government recalls. Visit Allrecalls.com now. 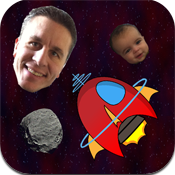 Blast your friends as you fly through space in this astroids clone. Get Facetroids now. Share your shopping list with your friends and family. 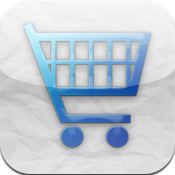 Get Share My Shopping List now.